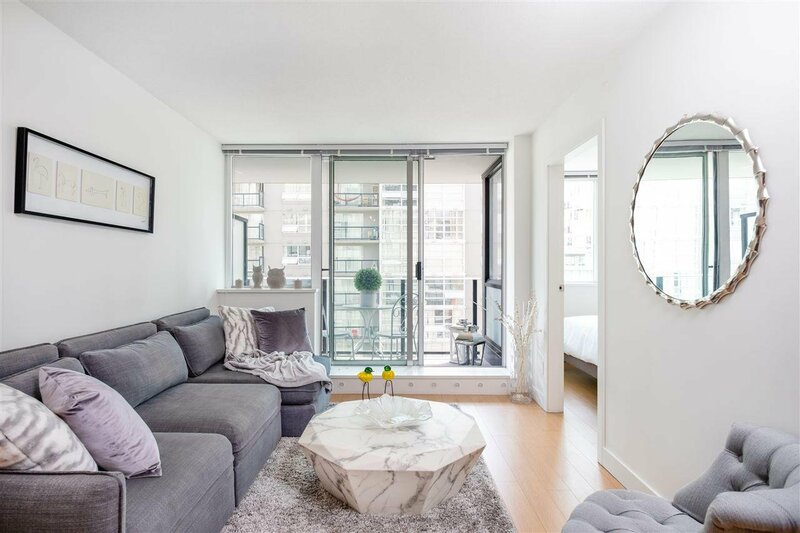 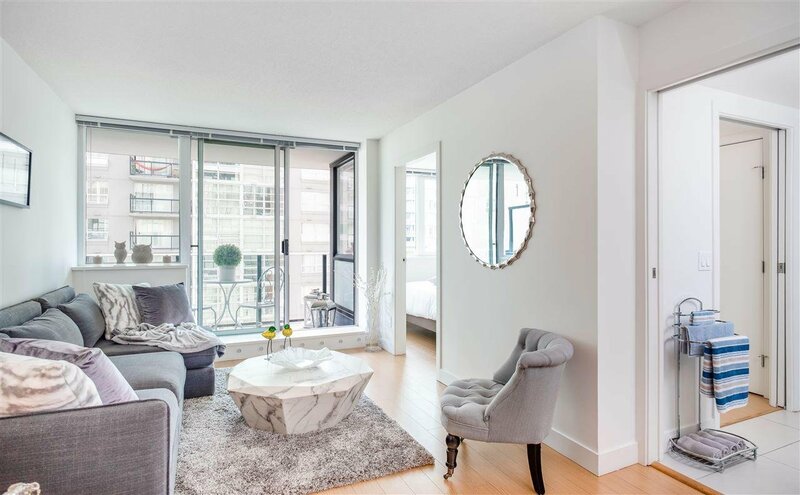 Step inside this hip 1 Bed+1 Bath+flex home with balcony, proudly offered in one of the most architecturally stunning buildings in downtown Vancouver-The Rolston! 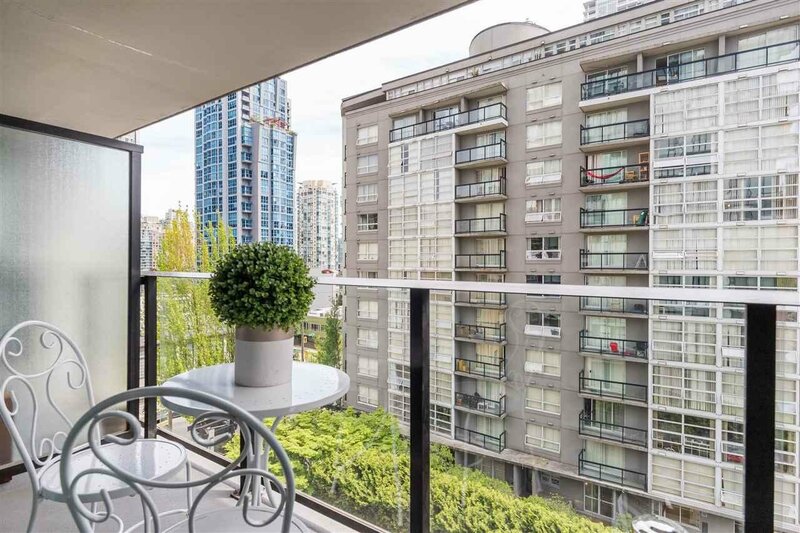 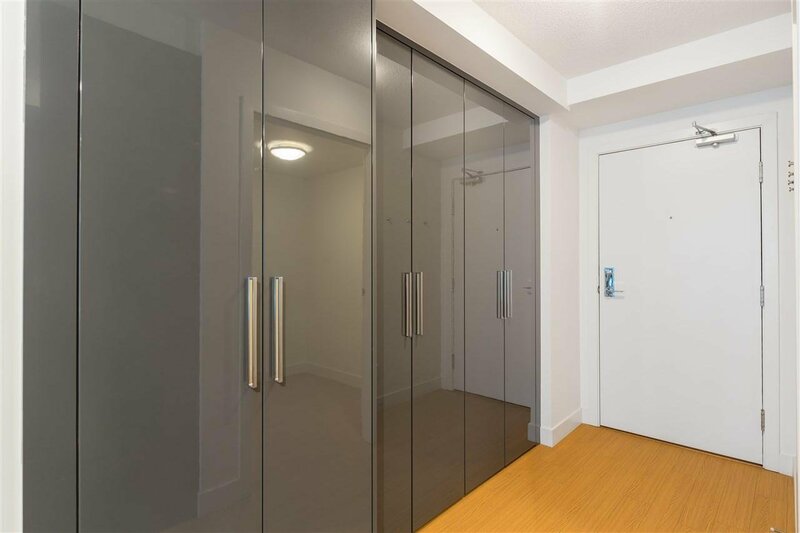 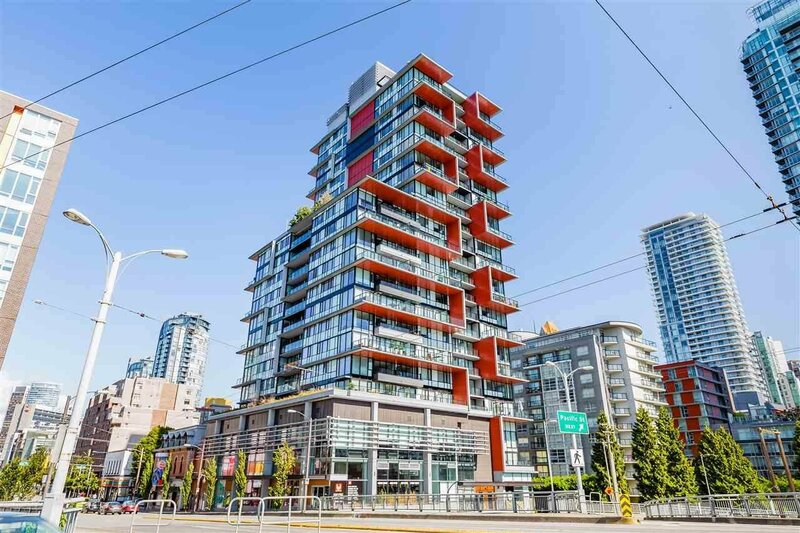 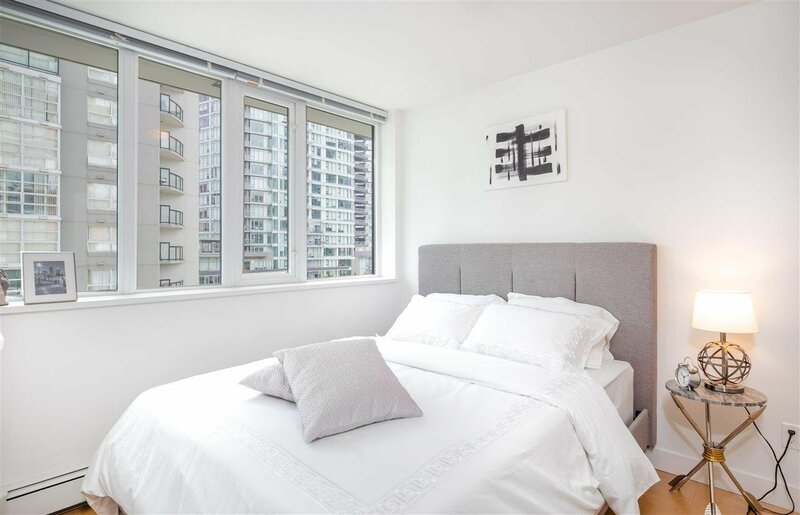 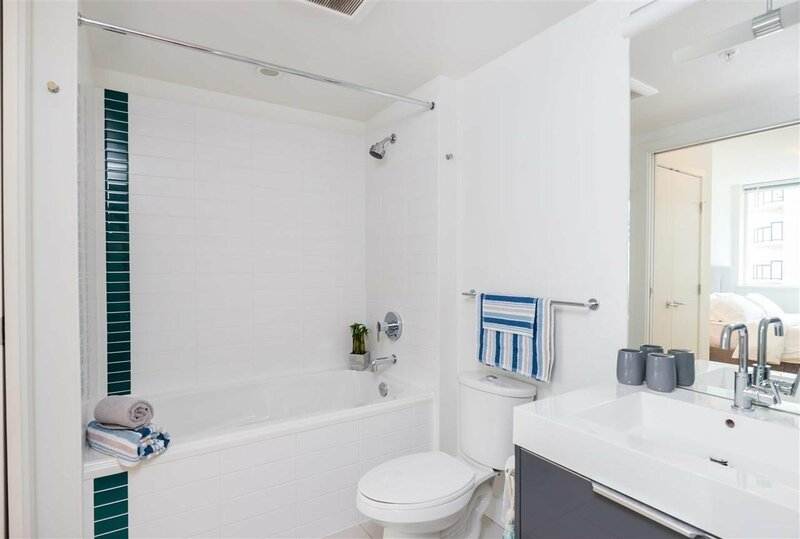 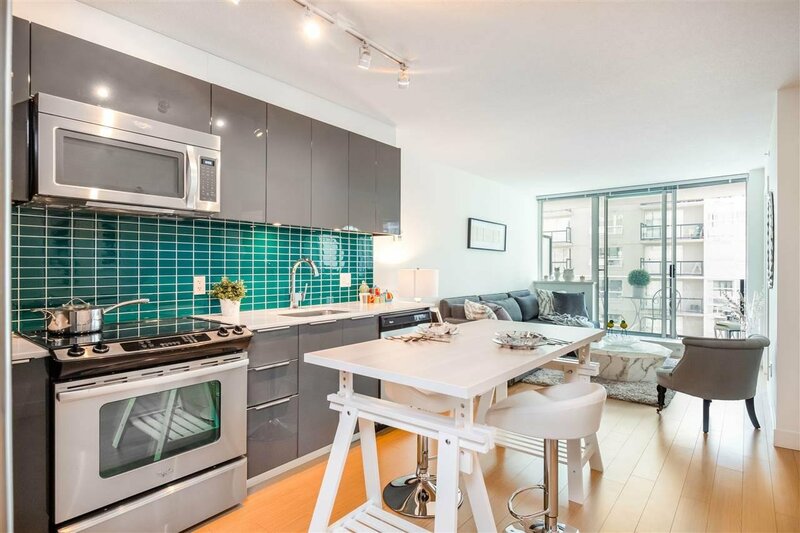 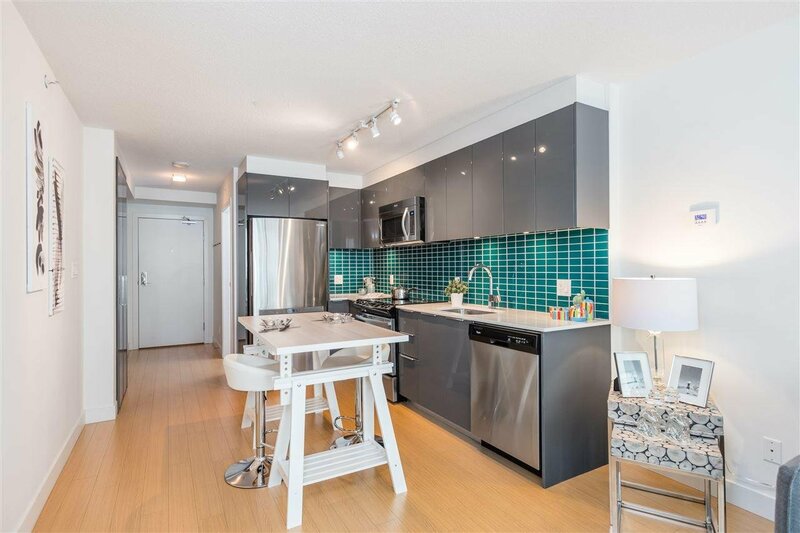 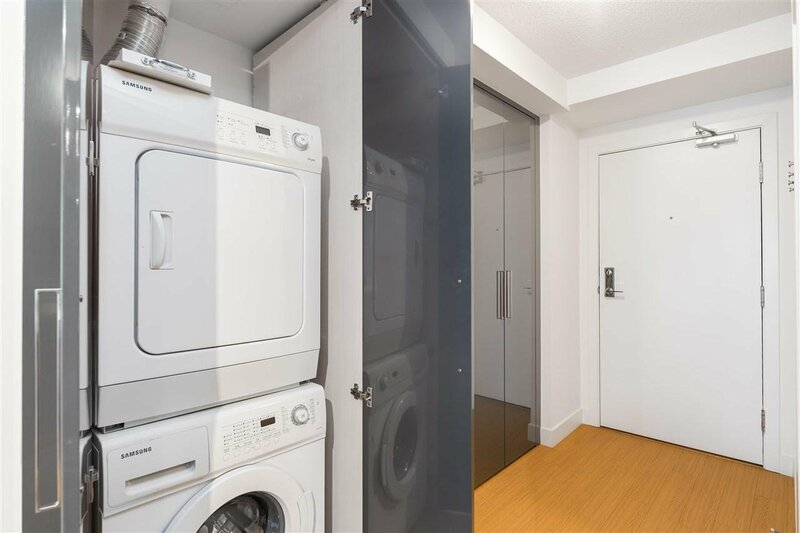 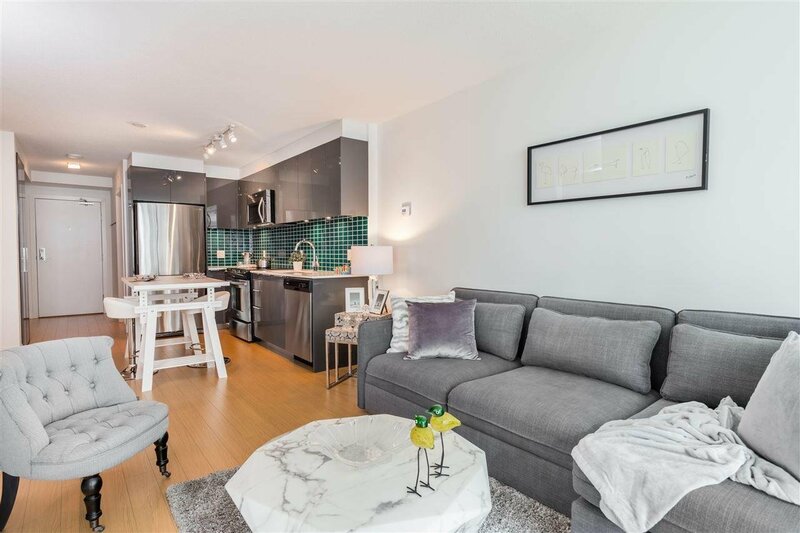 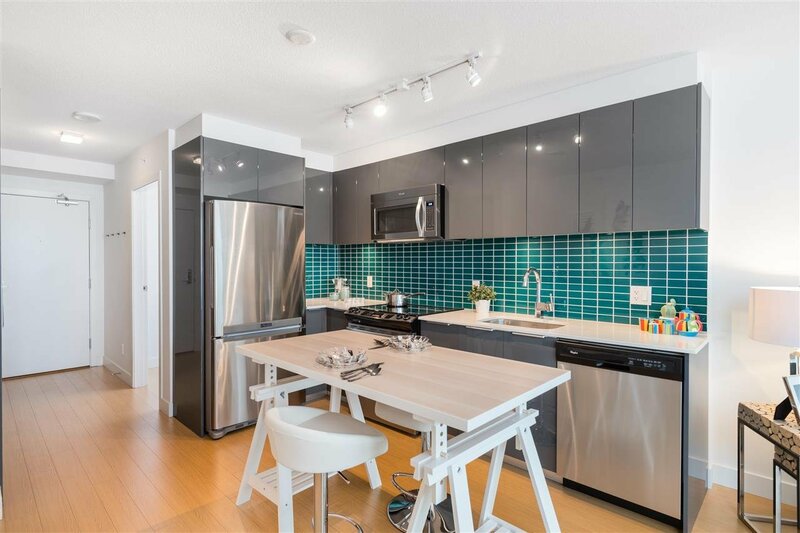 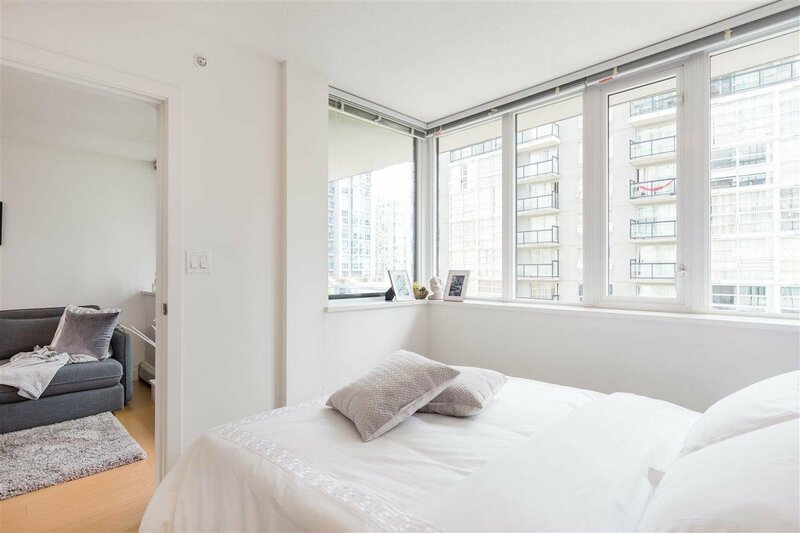 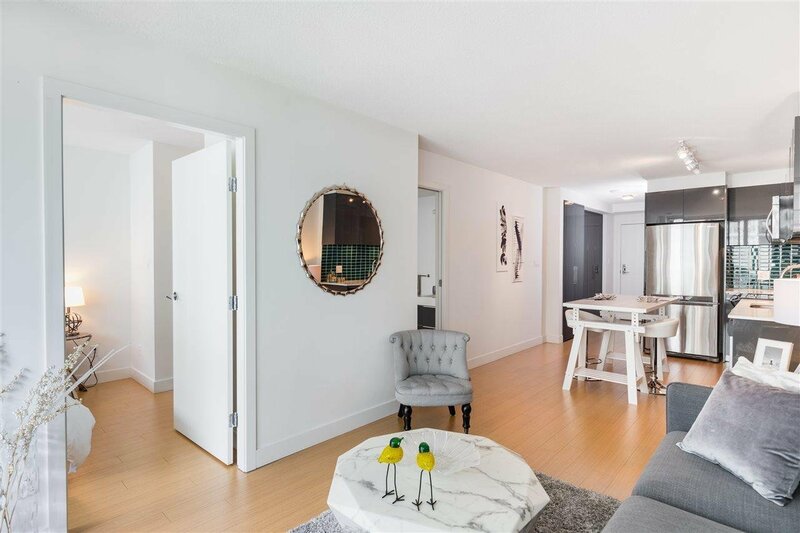 Situated on the edge of Yaletown & just a few min walk from the Roundhouse Skytrain stn, False Creek, Vancouver's famous seawall and Yaletown's best restaurants!This modern pad has a fantastic open layout with large principal rooms, finished with laminate flooring throughout, qrtz kitch. 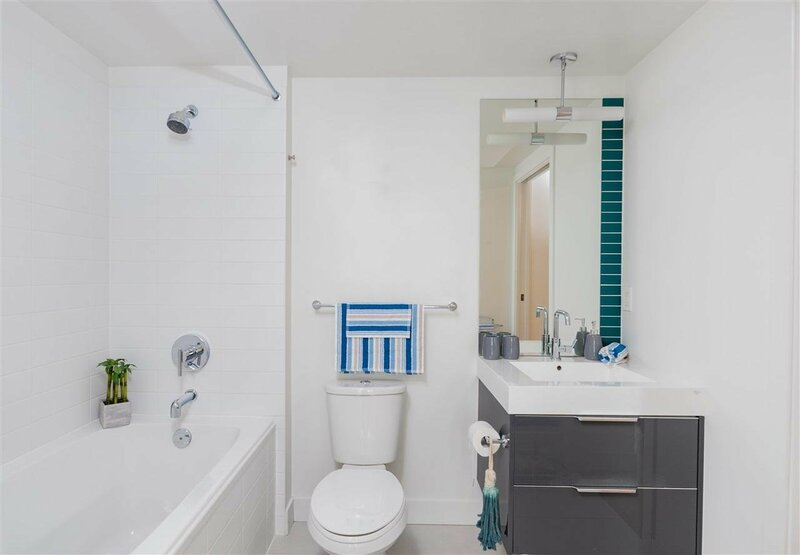 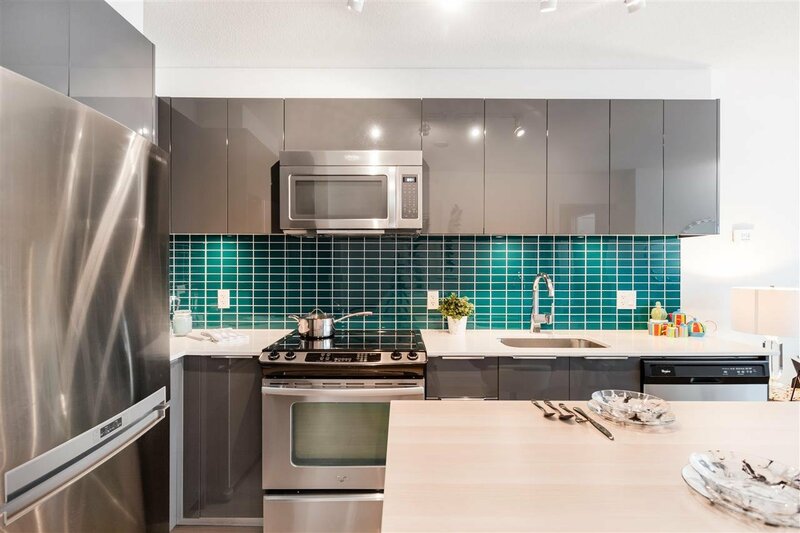 counters,glass tile backsplash, stainless steel appliances, cheater en-suite bathroom, finished in a popping modern color scheme! 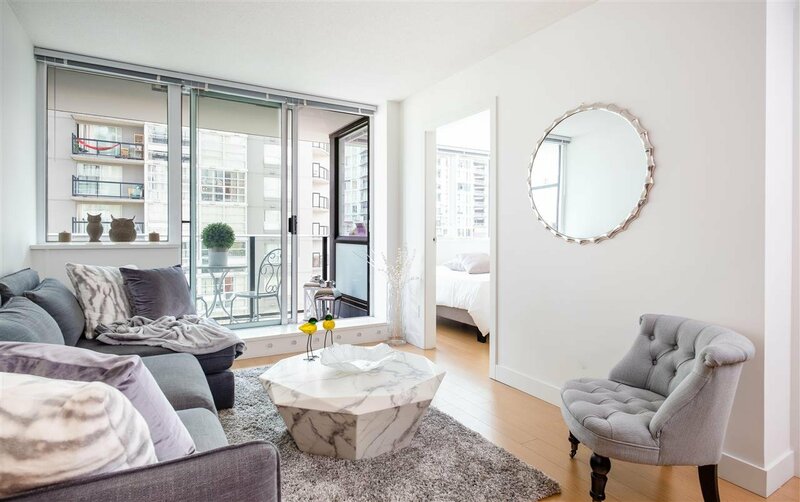 Amenities include gym, concierge services, gym, 2 stunning rooftop Terraces 4000sf with panorama views of the city! 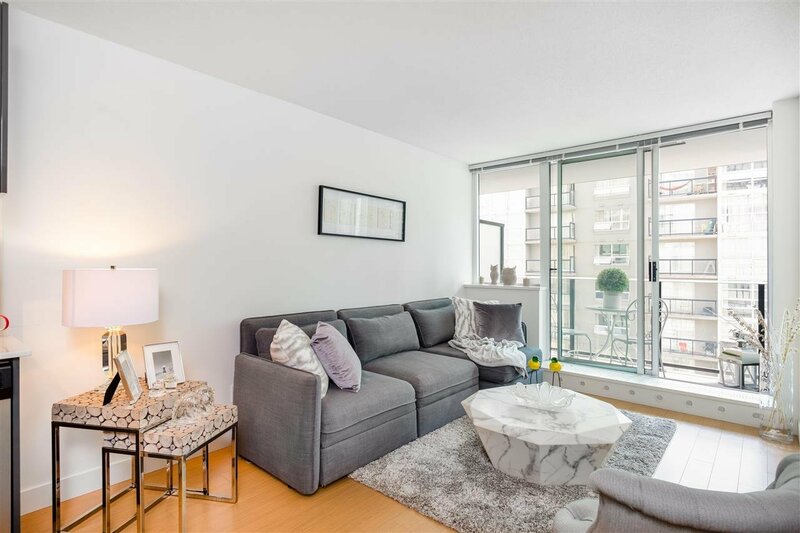 Open House Saturday April 20 and Sunday April 21, 2-4 pm!